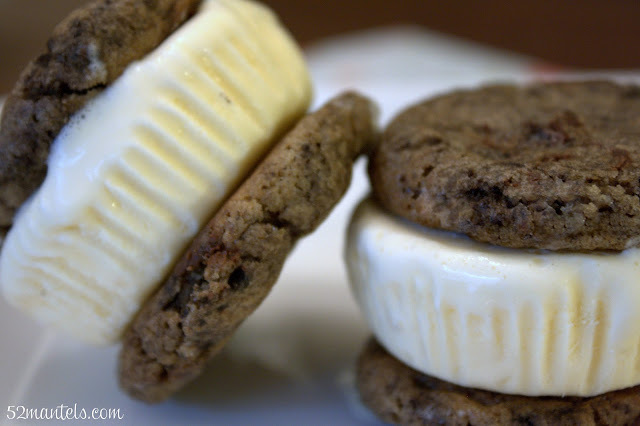 Ice cream sandwiches are the perfect summer treat, don't you think? Take these (easy!!) 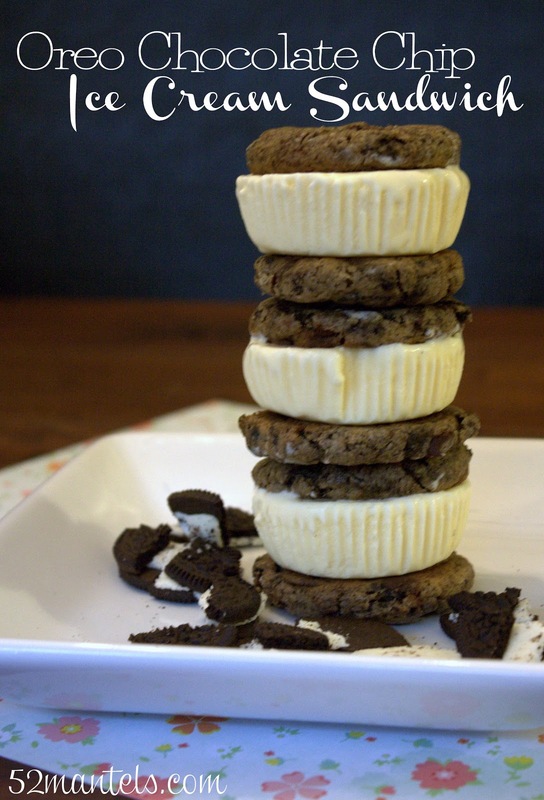 homemade Oreo Chocolate Chip Ice Cream Sandwiches to your next summer party and you'll be the party MVP. If not, the voting was rigged. Because. C'mon, it's Oreo. It's chocolate chip. It's ice cream...in ONE delicious bite. Did I mention it's easy? It starts from a mix, y'all! Because you know I love fooling my friends with semi-homemade fare. And, I've mentioned my distain for measuring stuff, right? So, yeah, this is about as easy as baking can be. Cookies: Combine cookie mix with butter, egg and crumbled oreos. Form dough into 2 inch balls and place on cookie sheet. Bake in a 375 degree oven for 8-11 minutes. Cookies will not spread much during baking. In order to get flat cookies for your sandwiches, flatten them with the back of a spatula. Ice Cream: Let 3 cups of ice cream melt at room temperature or in a microwave. Place 12 cupcake liners in a muffin pan and pour ~1/4 cup of melted ice cream into each liner. Refreeze ice cream in liners. 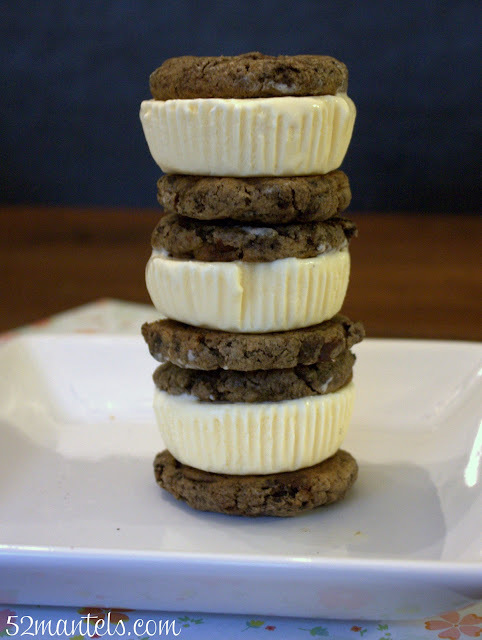 Assembly: Unwrap an ice cream "patty" and place it between two cookies. Serve immediately or wrap individually in plastic wrap and store sandwiches in a freezer bag until ready to serve. Can we pause for a minute to reflect on the Oreo Chocolate Chip Cookies?? Even if you skip the ice cream part, try these cookies. They're ridiculously good. Warning: these are messy and addictive. 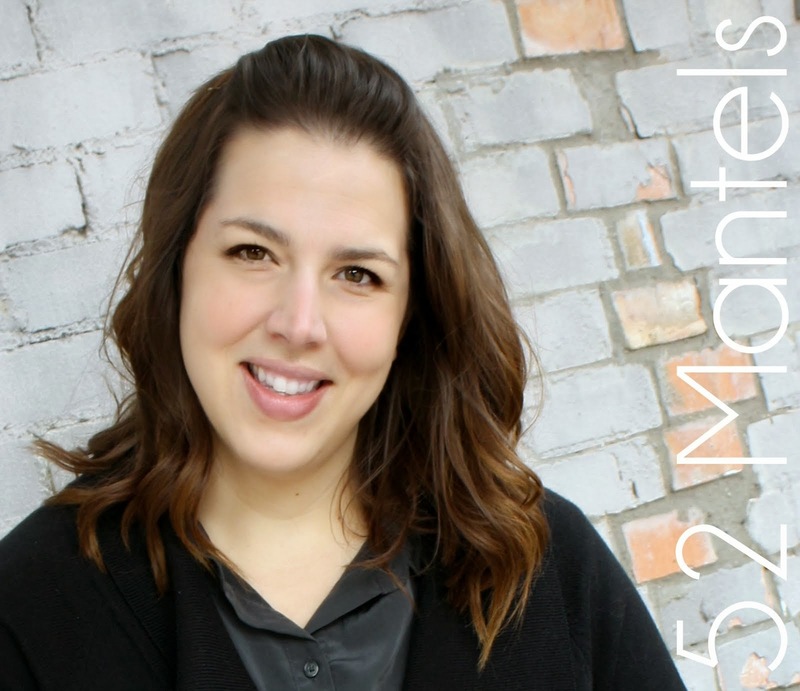 Your kids will love them. 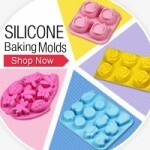 I love the idea of putting the ice cream in cup cake pans and freezing before! I love making ice cream sandwiches but it is usually a race against time to put the ice cream in the cookie, wrap it and freeze it before it starts to melt and it doesn't freeze pretty. This looks like a little slice of heaven! I'm pinning these so I don't forget to make them. It was great meeting you at SNAP, BTW! Delicious! I want one now, please. Yummy!! Great combo with mixing oreas and chocolate chip cookies. Delicous!! Wow these look delicious! I love how you used cupcake liners to make the ice cream middle - genius! Thanks, Rachel!! The liners do make it a lot easier and less messy to assemble! I love how you made the ice cream for the middle. I am going to be making some sammies for Independence Day and was racking my brain on the easiest, neatest way to do the ice cream middle. PERFECT!